The Anolon Advanced+ 22cm Open French Skilet is a sophisticated and professional option for the discerning home chef looking for superior quality and performance, backed by a lifetime warranty. 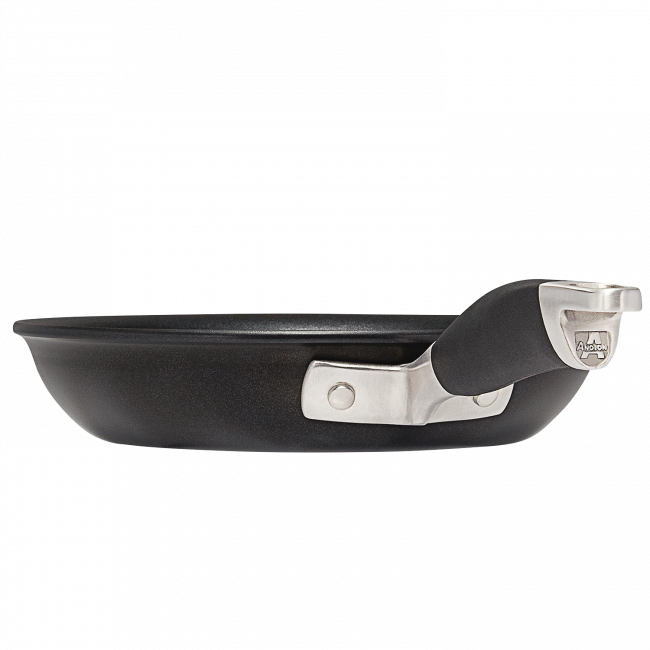 This skillet is the perfect size for for two people, and the compact size fits neatly in the dishwasher for easy cleanup. 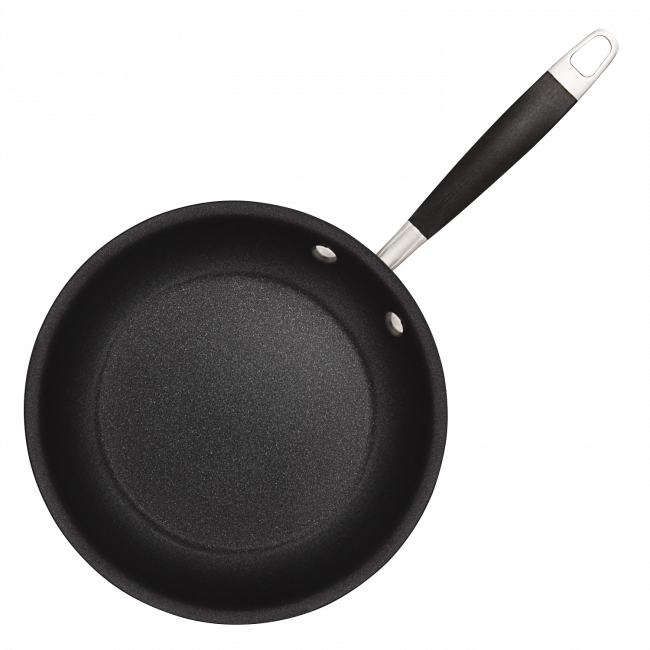 Anolon Advanced+ 22cm Open French Skillet is rated 3.9 out of 5 by 8. 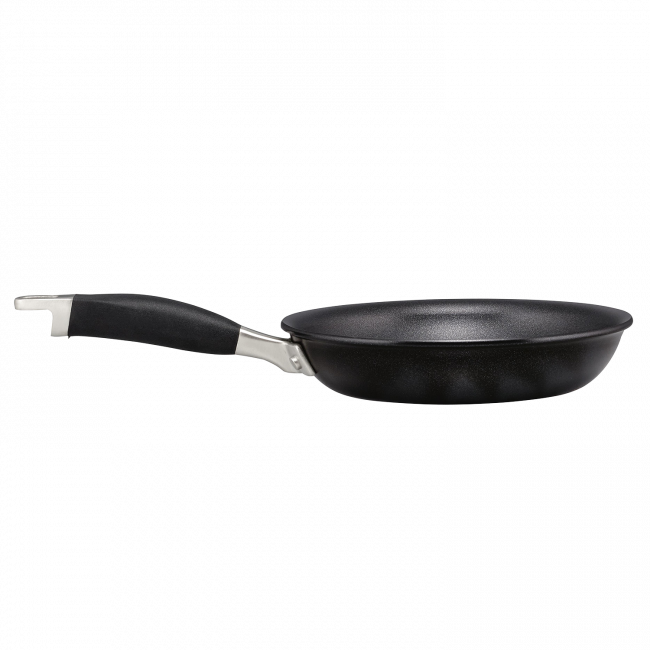 Rated 5 out of 5 by alex16 from Excellent quality I bought this frypan which is of excellent quality and a great size for my meals. It's also very easy to clean. Rated 2 out of 5 by Manzie from Poor design - very disappointing This brand is usually fabulous however it seems they skipped any quality steps in designing with this. The handle is so heavy for the small pan that it can’t sit flat! It constantly tips over and can’t sit flat! Very disappointing. Rated 2 out of 5 by Nickname69 from Needs frequent oiling to maintain "non-stick" Bought this about six weeks ago and am quite disappointed. Mainly used for cooking eggs. Needs oiling after every second use in order to maintain non-stickiness. My previous pan only needed oiling weekly. Rated 5 out of 5 by Jess_Ka from Fantastic little pan Love this little pan, it’s smaller size makes it so handy to use and thanks to the non stick coating (which actually works!) it’s very easy to cook with and super easy to clean. I think this is the most used frying pan in the house.